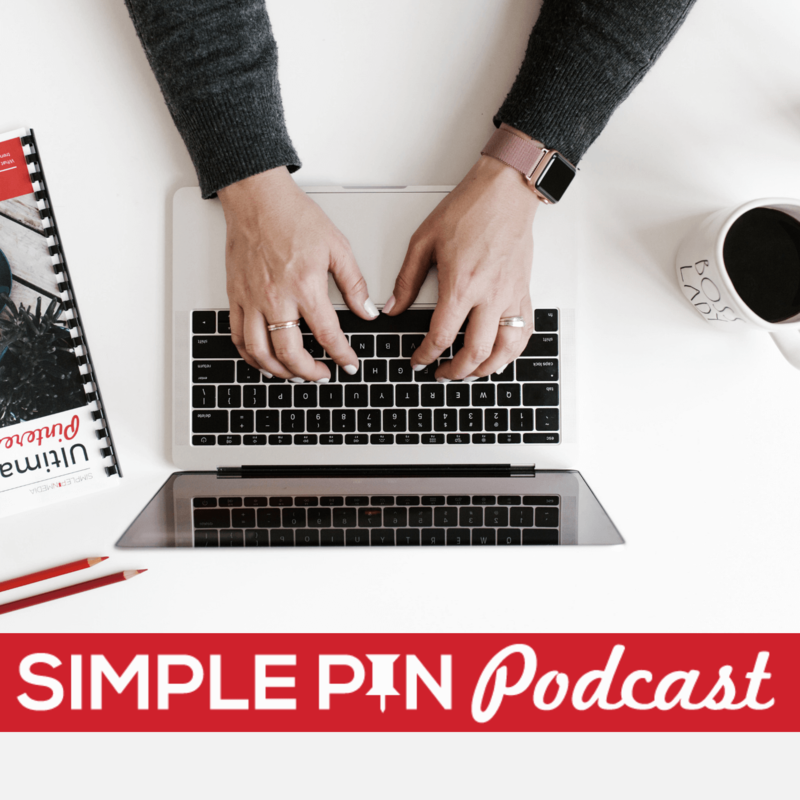 The Simple Pin podcast has launched! I’m so excited to be sharing with you all the great Pinterest information that will help boost your business. Each week I’ll be interviewing Pinterest experts, those using Pinterest to boost their business and other people using Pinterest in creative ways. It will be packed full of solid advice that won’t take away from your business building time. Click here to subscribe in iTunes. A new episode will be released each week. I was trying to find this episode on iTunes because you said you’d explain your bizarre intro. But it’s not there! The oldest episode in the iTunes feed is one about teachers. Help!